If you’re going to talk to the bully at all, try and stick to topics that revolve around the workplace. Avoiding personal conversations gives the bully fewer angles from which to attack you. 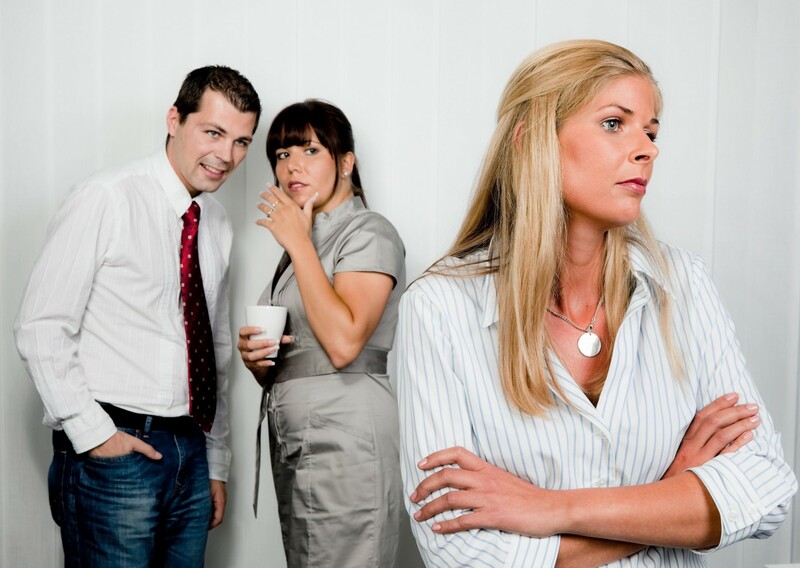 No matter how personal the bully tries to get, as long as you respond only with objective facts or observations (such as “The water cooler is almost empty,” or “I heard the printer is getting replaced”), they will get bored at your lack of emotional reactions and likely leave you alone. The less people are around, the more powerful a bully becomes. If you can manage to only interact with the bully in a public setting, you take away the majority of their power. Childhood bullies thrived on public approval and being seen as tough, whereas workplace bullies are in it for the minor power trip they get over tormenting their co-workers or subordinates. You can avoid this by working near or with other coworkers, if possible. While you may not have any control over how you feel when you’re being harassed, you do have the power to decide how you will react or handle the situation. Within reasonable circumstances, do your best to remain polite and professional with the bully. If you don’t give them the reaction they’re looking for, it takes almost all the purpose out of it for them. Turn the tables on the bully — go out of your way to be nice to them whenever possible. Hold the door open, offer them some of your lunch, compliment their appearance. This will be more effective if there are more people around. The bully has no ground to stand on when the person they’re picking on is acting towards them with kindness and grace. Be the bigger person. Whether it’s with the bully themselves or with your immediate supervisor, sometimes being honest is all it takes to resolve a situation like this. Confronting the bully and telling them that their behavior makes you uncomfortable or upset could be a wake-up call. Alternatively, reporting their behavior to upper management could lead to the bully being reprimanded and the situation blowing over. Nobody should have to put up with being harassed in an environment where they need to put in the work to support themselves just to maintain a professional facade.